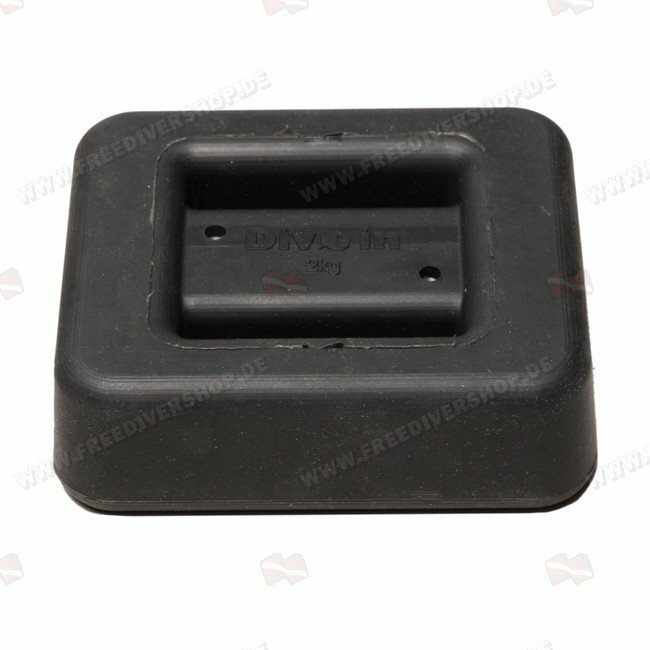 2 kg / 4.4 rubber coated belt weight. Rubber coated for absolute comfort. Great for use with all types of weight belts. Rubber coated for absolute comfort. This product may be supplied in brown color depending on availability.